Abrasion resistant rubber on the palm maximizes glove wear, anti slip when you exercise. This protective gloves is breathable and wearable, and with an extended protective. Protect your palms and wrists. 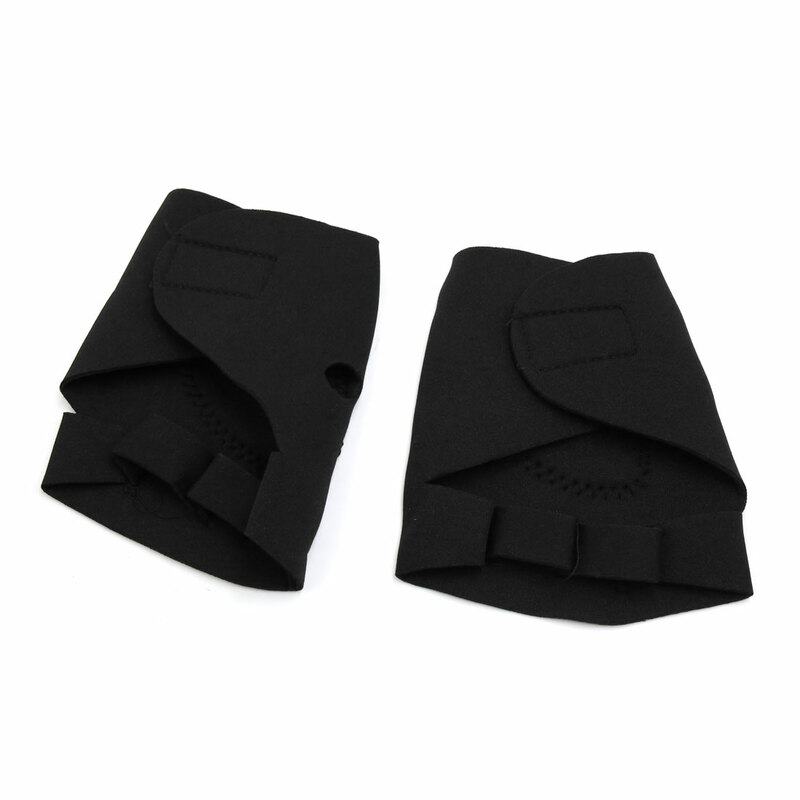 In the palm of glove places with a rubber antiskid material, it has the role of protection and fixed sticking buckle design, size can be adjusted. Suitable for driving, cycling, barbell, dumbbell, rowing, weightlifting, tug-of-war, and various kinds of sports fitness.